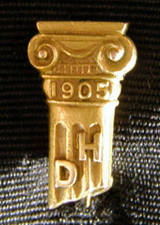 the year.” In 1924, the class pin was replaced with the Dana Hall ring. The class of 1923 standardized the style and the design of the ring and the class of 1924 was the first to wear it. The ring is gold and bears the numerals of the year on the shank. The stones are square and are made of sardonyx (red quartz), black onyx or green onyx, depending on the year, and the letters DH are engraved in the stone. The ring is worn with the DH facing in until graduation when it is turned around. Dorothy Waldo, Assistant Principal from 1925-32 and Principal from 1932-38, was famous for her Traditions Book. The class of 1927, knowing how dear to Miss Waldo’s heart was the trust embodied in wearing the Dana ring, gave Miss Waldo a ring with a blue stone as a token of their love and appreciation. 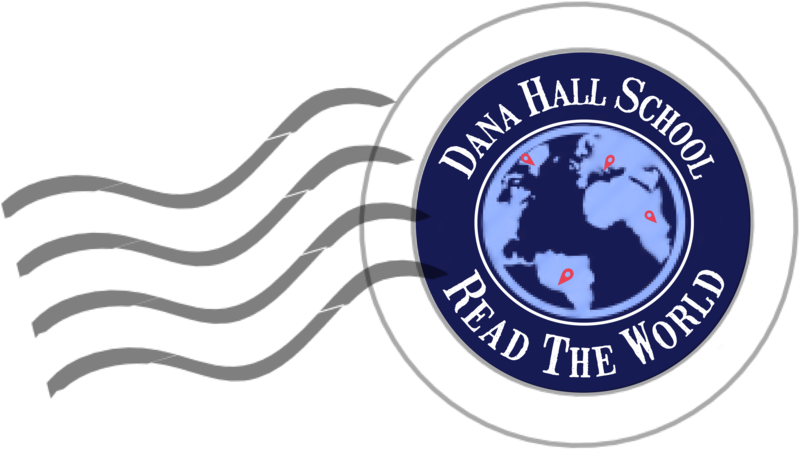 The members of the class of 1981 were also given blue class rings to celebrate Dana’s Centennial.